Wednesday is New Comic Book Day, the comic fan’s holy day of the week! Here are a few books that are making us party like it’s 1999… or 2017! Several storytellers over Batman’s 75+ year history have examined the relationship between the Dark Knight and his perennial foil, the Joker. 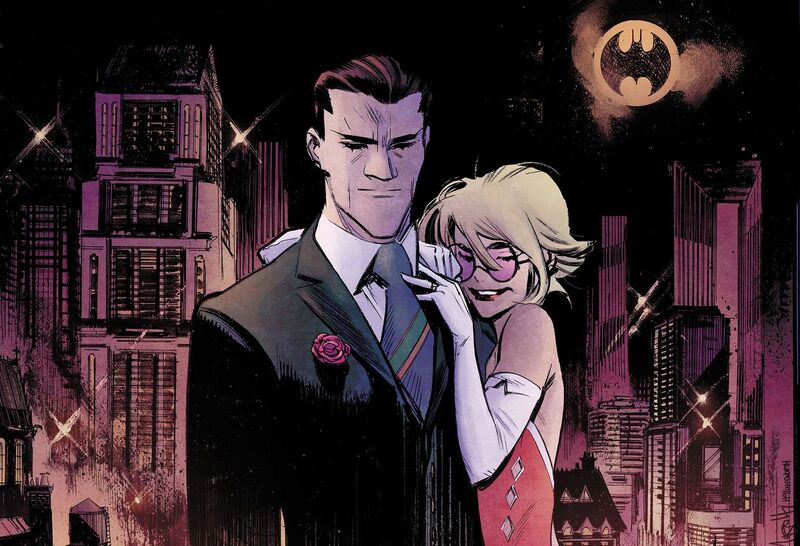 However, few have put that back-and-forth under the microscope how Sean Murphy does in Batman: White Knight #1. Accompanied by colorist Matt Hollingsworth, Murphy imagines a world in which the Clown Prince of Crime purports that not just Batman, but all of Gotham, is complicit in the criminal decay that chokes the city. After the Caped Crusader brutalizes the Joker while the Gotham Police Department looks on, events unfold in which the criminal regains his sanity and, using the law, puts all of Gotham on notice. White Knight asks questions about the Batman’s role in perpetuating his city’s crime in a way that’s novel and unique from how other artists and writers have tackled the issue. Murphy and Hollingsworth are creating a tale that should prove to stand shoulder-to-shoulder with some of Batman’s most iconic stories. 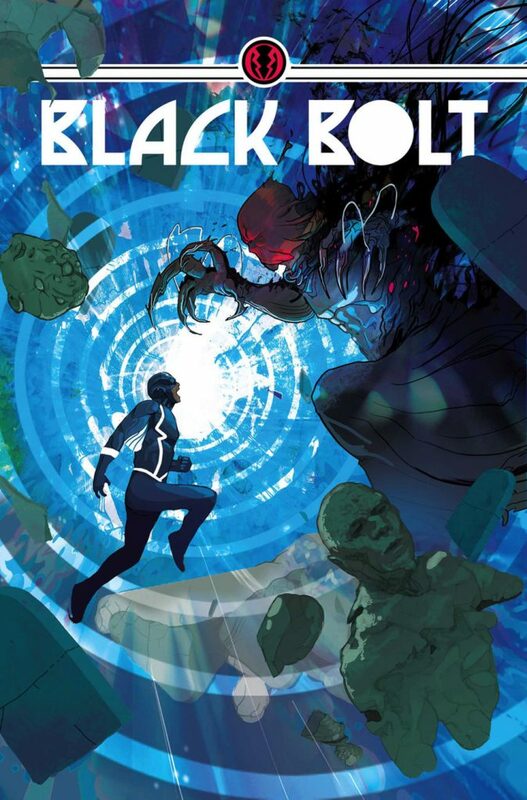 Writer Saladin Ahmed and artist Christian Ward’s Black Bolt continues to be a welcome surprise. 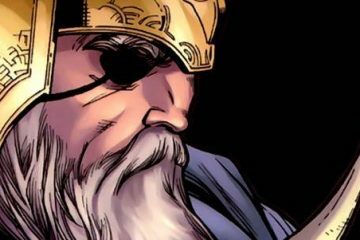 The duo have taken the King of the Inhumans, a hero who’s always been presented as enigmatic and inscrutable, and given us insight into his personality and motivations. 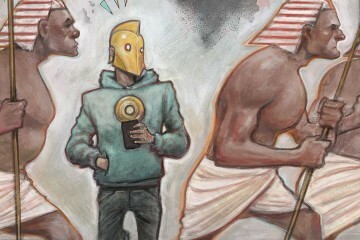 The rag-tag team that Ahmed and Ward have assembled to take on the threat of an enigmatic Jailer, who thrives on pain and torment, has allowed readers to sympathize with folks who have often been portrayed as one-note. In particular, in a scant few issues, the villainous Absorbing Man is given more depth than he’s been afforded in decades. 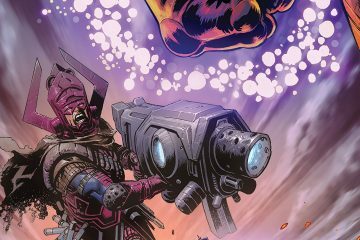 In issue 6, Black Bolt and company take on the Jailer and look to discover the movers behind his actions. Some of the best portrayals of Las Vegas in fiction shine a light on the idea that the city of sin is a place of hope and woe, of luck and loss. 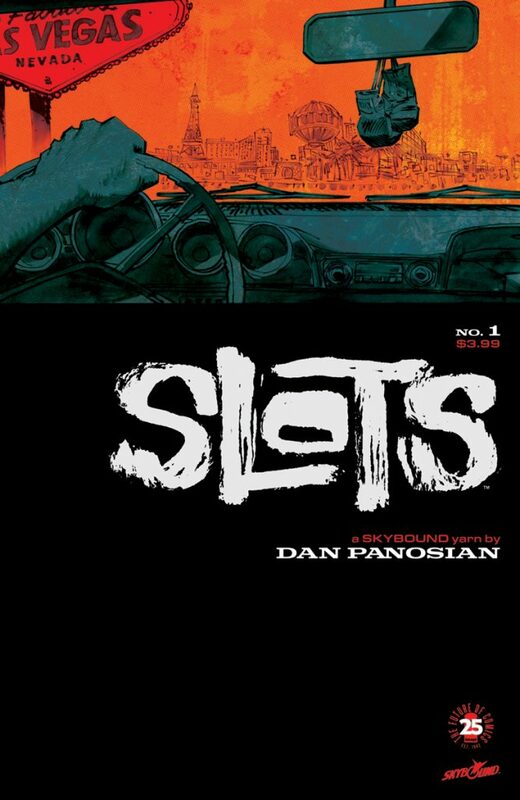 Dan Panosian seems to know that truth, as he bathes it in every page and panel of Slots #1. Following former boxer Stanley Dance, Panosian paints an honest look not just at what Vegas can do to a person, but also what happens when the weight of age comes crashing down on the dreams and aspirations we hold in our youth. Slots brings the magical and the mundane, not just of Vegas, but of life. A perfect storm of rockitude: Joe Eisma’s always dynamic, ebullient art and Alex Segura and Matt Rosenberg’s pitch-perfect characterization of teens we’ve known for years, adding their own take for today’s audience while still honoring the past. 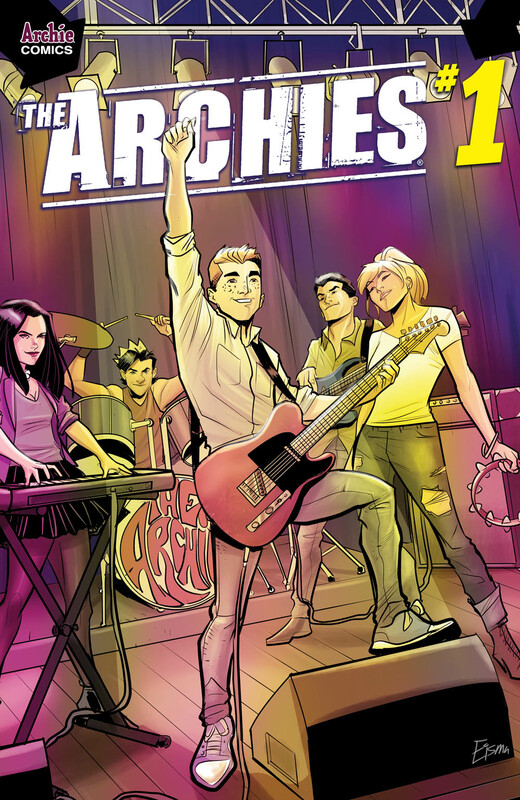 As Archie, Betty, Reggie, Jughead, and Veronica take their band on the road, encountering real-life bands along the way, we’ll experience a just plain joyous spin on the Riverdale rockers that feels like a warm hug from an old friend. Writer James Tynion IV and artist Eryk Donovan present a phenomenal cautionary cracked-mirror tales of how combatting the ravages of nature can lead to further, unforeseen problems down the line. 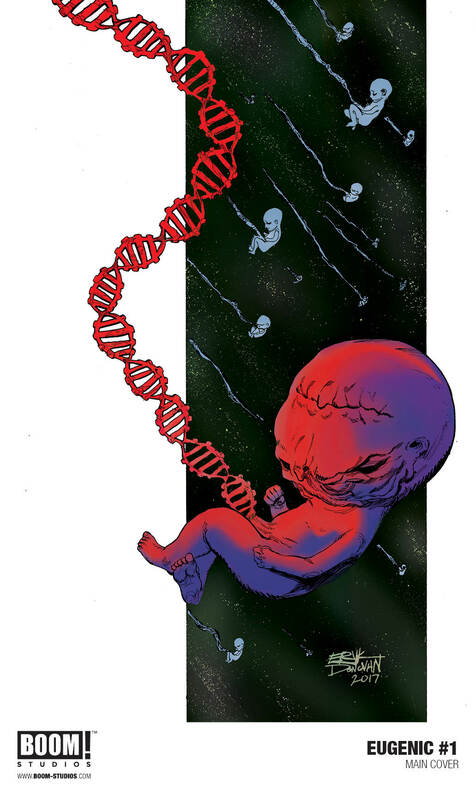 After a scientist prevents a plague from decimating the planet, the cure affects the children born of those saved in twisted, horrific ways. Tynion IV and Donovan are a creative powerhouse that have painted a yarn of how salvation and sorrow can be two sides of the same coin.